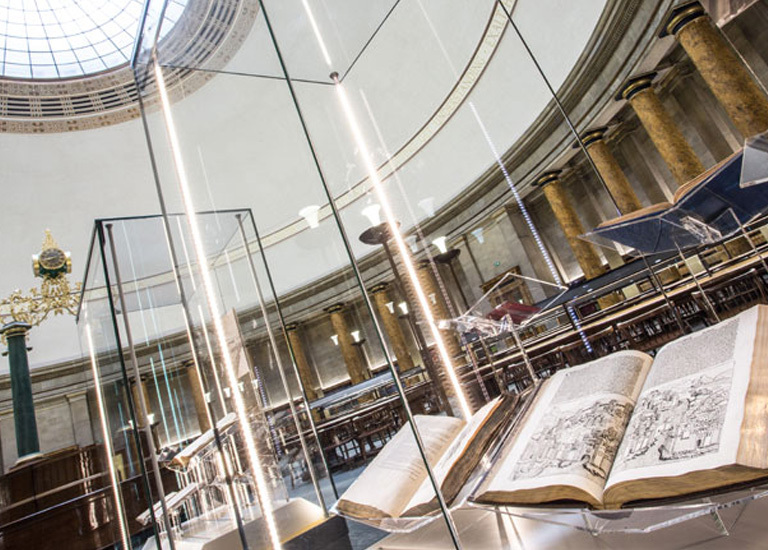 During the first 6 months since its prolific re-launch in March 2014, over 600,000 visitors have enjoyed Central Library’s new world-class information facilities, services and resources. Over 120,000 books were issued, 13,000 new members joined with over 100,000 PC bookings and a similar level of wifi usage. The Library has also firmly established itself as a major new cultural venue, housing ‘your world in one place’. The Development Trust Directors are extremely proud to have played a crucial part in this new chapter and look forward to supporting capital and revenue programmes in the years ahead. 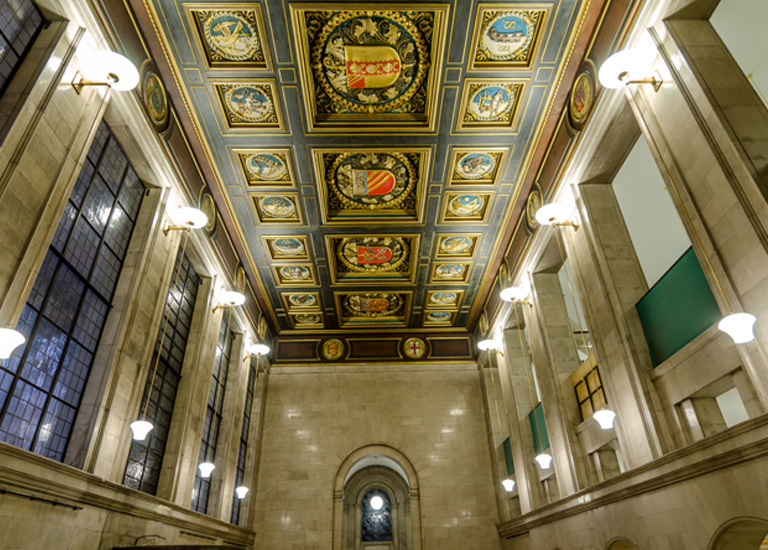 Opened in 1934 by King George V, the iconic Grade II* listed Central Library is one of the finest civic complexes outside London and one of the best examples of architecture from the period. It is one of the busiest and the second largest public library in the UK, attracting more visitors than the British Library and is widely regarded as one of the finest libraries in Europe. It crowns the city’s ‘Knowledge Corridor’, which is home to the largest academic campus in the UK and the largest clinical academic campus in Europe. 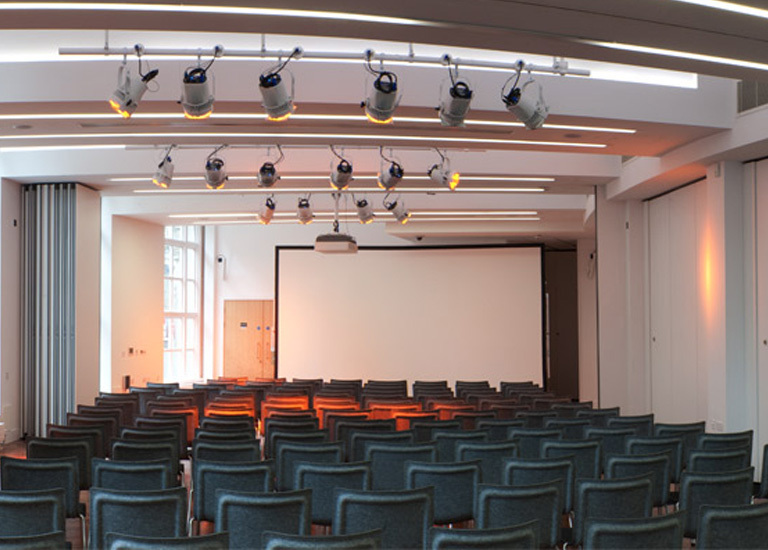 Inside the transformed venue, a spacious ground floor houses a new Performance Space and the venue’s major focal point, Archives+, a new Heritage Lottery Funded centre of excellence for archives. On the first floor, the lovingly refurbished Wolfson Reading Room has been returned to former glory, highlighting its original distinctive features and character. The world famous Henry Watson Music Library is now bigger and better than ever before, enhanced by new facilities and music equipment. The second and third floors feature new Information and Business facilities, quiet search rooms, study spaces and meeting rooms for hire. Services include up-to-the-minute market information and intelligence to support business development, employment prospects and the regional economy. 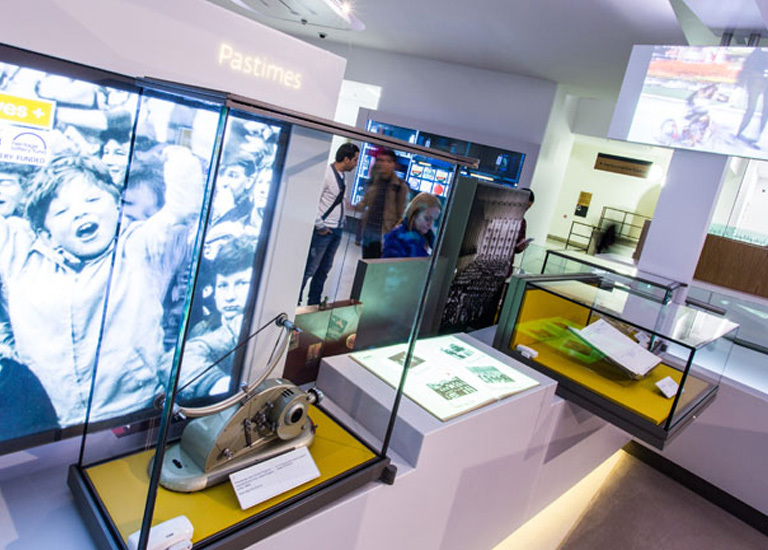 The fourth floor features a broad range of reference collections, group study areas and commissioned projections highlighting local commerce and culture. The Library has also expanded into the refurbished Town Hall extension through a new underground link, creating an additional 20,000 square feet of public space and housing a colourful new Children’s Library, a Media Lounge and a large community lending library. Download the full Central Library Transformation brochure here to find out more about this major project in the ‘city of firsts’. You can make a donation to support the library’s ongoing transformation by clicking the Donate buttons on this site. Online donations are securely facilitated on our behalf by CAF (Charities Aid Foundation).